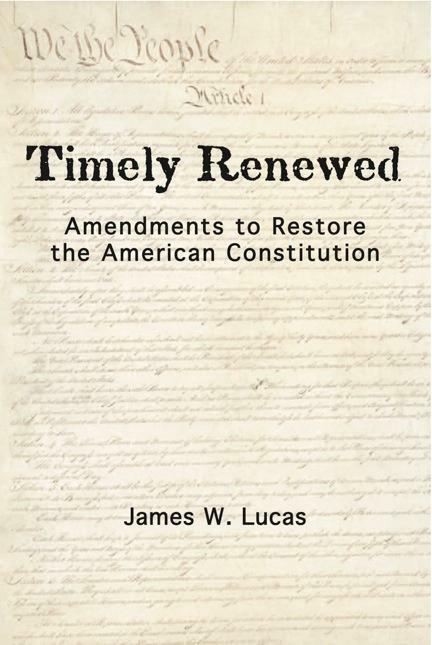 Many thanks to the Washington Times for publishing my op-ed commentary presenting a preliminary argument for the “amendment amendment.” In particular they came up with a headline more informative and to the point than the one I proposed, although I would still like to use Carpe Apertio (seize the opening) as a slogan for something! This is the expanded text of a letter to the editor of the New York Times which I wrote in response to an op-ed by historical writer Ron Chernow. Of course, the “All the News That Fits” Times did not publish the letter.